Join a symposium exploring new approaches for a more cooperative society, based on the thinking of the late philosopher Ivan Illich. 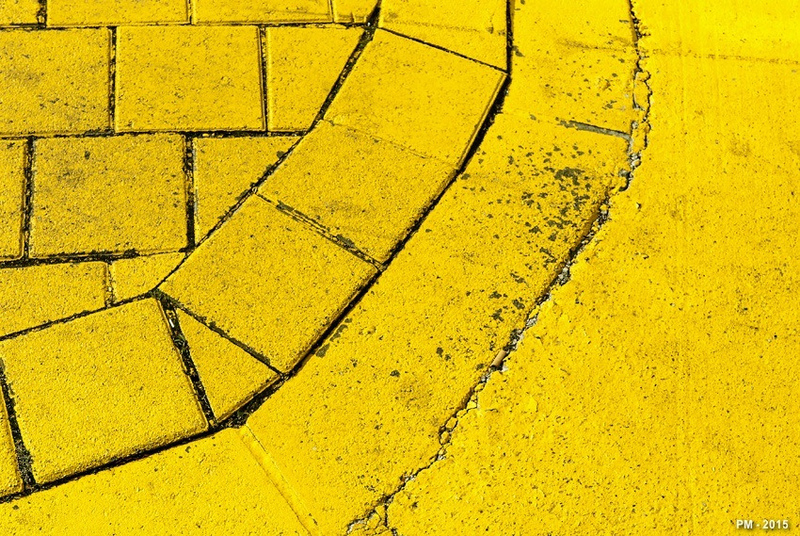 In his book ‘Tools for Conviviality’ (1973), the late Austrian philosopher Ivan Illich argued that the nature of modern ‘tools’, from machines to schools, had the effect of making people dependent and undermined their own natural abilities. What he called “convivial tools” were those that encouraged people to think for themselves and be more socially engaged. Convivial Tools is a programme of talks, debates and workshops exploring new strategies for a more cooperative society. 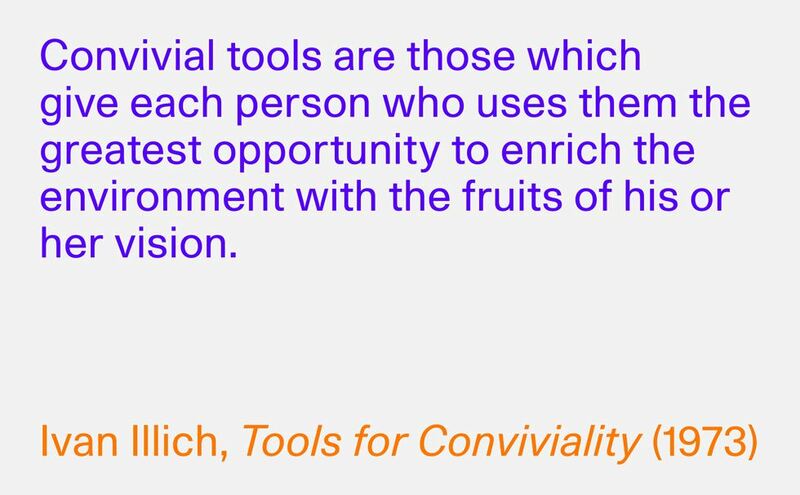 Using Ivan Illich’s concept of “conviviality”, it will bring together designers, artists, media theorists, curators, and social thinkers from diverse fields to examine current tools and technologies that encourage alternative modes of production and social relations. Working together with those in the cooperatives movement – which includes economists, technologists, philosophers, sociologists and proactive citizens – the programme will explore whether they can help to create what Illich would call a convivial society.